If you only watched the presidential campaigns, it would have been hard to believe that we actually live on a changing planet. 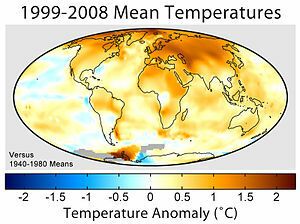 Due to the false “debate” over the causes and consequences of human-induced climate change (the entire “debate” is financed by retrograde energy companies), President Obama rarely even mentioned our need to address the critical problem of a changing climate that is fueling drought, super-storms (e.g. 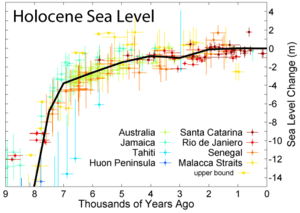 Sandy), sea-level rise and ocean acidification. But during his victory speech President Obama made a statement that stunned environmentalists. “We want our children to live in an America that isn’t threatened by the destructive power of a warming planet,” he said. Hurricane Sandy was a game changer on building consensus that our quickly evolving climate cannot be ignored and that its impacts has very real consequences. So in anticipation of the road ahead for protecting our coast and ocean, here are the top issues we need to address in 2013 and beyond. What is clear is that addressing the causes and consequences of climate change has to be a top priority. In San Diego, cities such as Chula Vista have already embarked on climate adaptation planning (I was a member of the advisory committee) that should be a model for San Diego County and even nationally. San Diego Foundation also coordinated a sea level rise adaptation strategy with the particpation of coastal cities and nonprofit organizations. 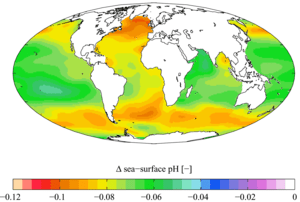 Ocean Acidification: While this is a consequence of human-induced climate change, the increase in carbon in our oceans is literally changing the chemistry of our oceans. Coastal Restoration: San Diego has always been a national and even global leader in coastal restoration efforts. 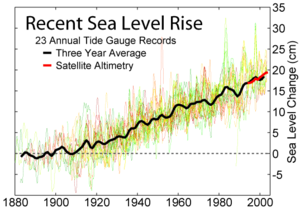 But we need to do more in the way of restoring our wetlands, watersheds and natural dune systems in order to strengthen our natural defenses against sea level rise and help to sequester the increasing amounts of carbon in our atmosphere. Additionally, restoration projects can increase our access to open spaces and trial systems that keep us healthy as well as protect fish and wildlife populations. Sand Replenishment: For Oceanside surfer Rick Hahn, our biggest coastal issue is, “The consequences of constructing civilization in extreme proximity to our beaches, bays and waterways.” In many cases government agencies have only come up with one solution to that problem—dumping huge amounts of expensive sand on our coastline, often prioritizing the wealthiest coastal communities due to their capacity to hire expensive and well-connected sand lobbyists to game the system. However, what we saw with Sandy’s storm surge was the futility of spending billions of dollars on wasteful and largely pork-barrel sand replenishment projects. We need to rethink these projects so that they are smaller, more strategic and less costly. 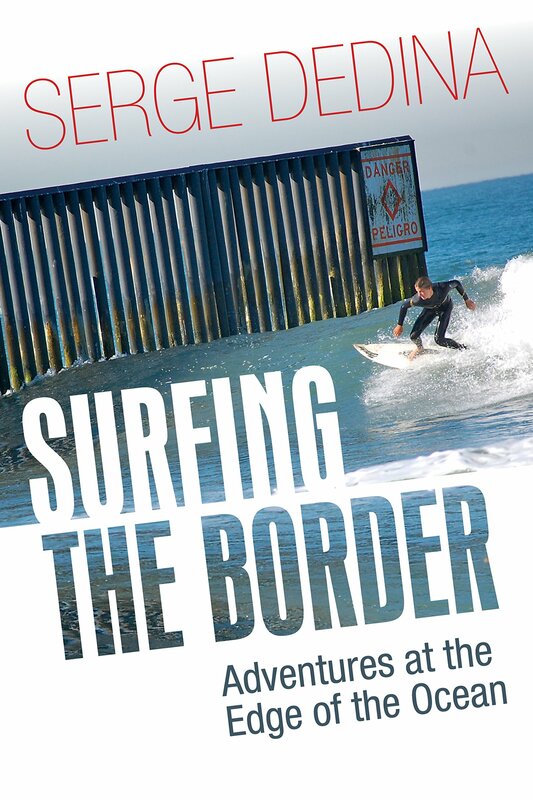 This is especially the case in Southern California where the Army Corps of Engineers is proposing to spend a quarter of a billion dollars to dump sand on small patches of beachfront in Solana Beach, Encinitas and San Clemente. SANDAG planners also need to evaluate their current project in order to identify ways to reduce impacts to critical reefs and design future projects in a way that enhances rather than destroys surfing areas. We need a national debate on the most effective ways of preserving our beaches while maintaining our fiscal health. Marine Protected Areas: With the enactment of a new system of state marine protected areas (MPAs)throughout our coastline, California has become a global leader in strategically preserving our most critical coastal and marine ecosystems. There is no better way to cost-effectively preserve our finfish populations than investing in the conservation of their spawning grounds. It is important to help to restore our new MPAs in order to bring back our commercially valuable fish and shellfish populations and preserve our treasures of the sea. 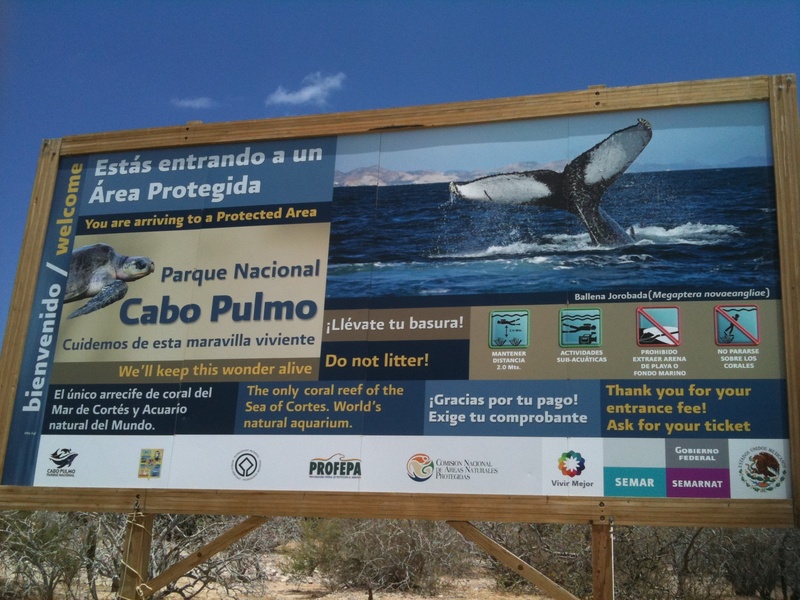 Fish populations returned more than 460% in the Cabo Pulmo MPA in Mexico. Coastal Pollution: We have to continue reducing the flow of polluted runoff and plastic from our watersheds into the ocean so that we don’t have to worry about getting sick when we play in the ocean. Watershed and wetland restoration help in this effort, but it is everyone’s job to Think Blue. There are a host of other critical issues including seismic testing, oil drilling in the Arctic and Gulf of Mexico, preserving endangered marine wildlife such as sharks, marine mammals and sea turtles, and the expansion of offshore drilling. Serge – Just wanted to thank you and Wildcoast for all you do. I don’t live in San Diego, but found your organization one day while web surfing and promptly joined. Keep up the good work!